TOMAK (To’os ba Moris Di’ak, or Farming for Prosperity) is an agricultural livelihoods program supported by the Australian Government in Timor-Leste. TOMAK is working closely with government, private sector and NGO partners to help farming families live more prosperous and sustainable lives. 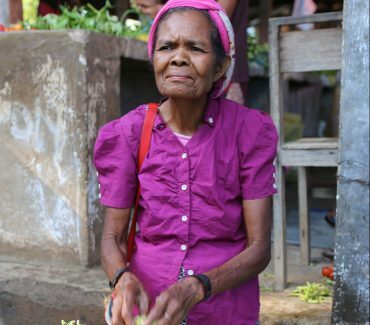 The majority of Timor-Leste’s people live in rural areas and rely on agriculture for a living. Most of these households are engaged in subsistence agriculture, producing and selling very little over what is needed to survive. Small volumes of excess produce are typically sold at local markets due to poor roads, lack of transport and few traders. 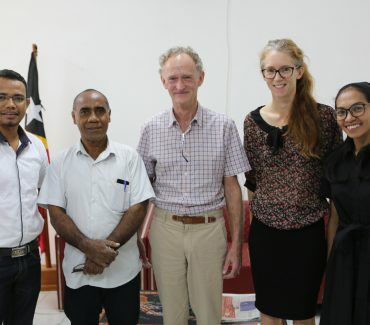 Developing the agricultural sector in a way that improves food security, nutrition, and rural incomes is essential for the long-term survival of Timor-Leste as an independent and prosperous nation. This will become increasingly important as the country’s oil and gas revenues decline. For rural development to truly benefit the people of Timor-Leste, it must be sustainable. That’s why TOMAK is working through government, NGO and private sector partners to help farmers grow more and better food, as well as engage in commercial agriculture. Working together to improve the systems which support farmers to grow and sell their produce has the potential to enhance livelihoods and bring long-term change. 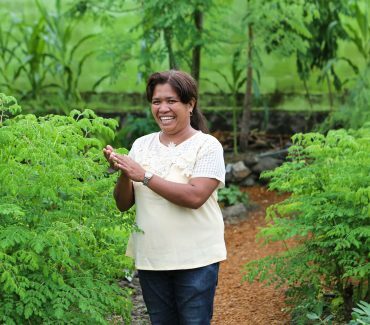 The challenges of food security and nutrition are closely linked to the development of Timor-Leste’s agricultural sector. TOMAK supports the use of nutrition-sensitive agriculture, which means promoting agricultural practices that can lead directly to improved food security and nutrition for rural communities.